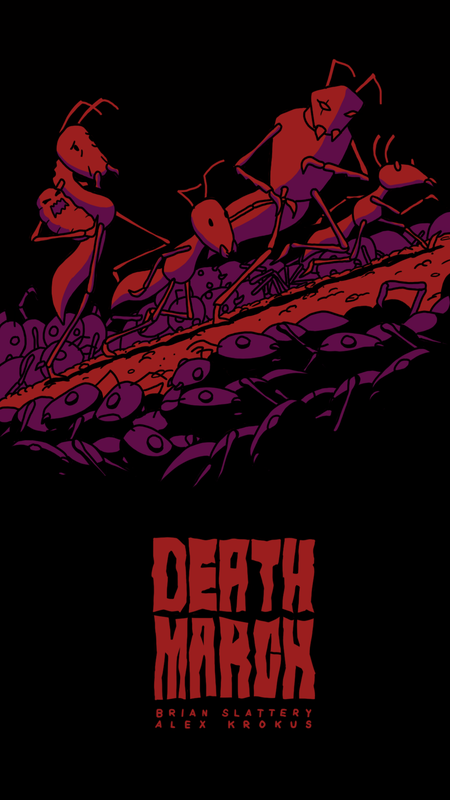 “Death March” is a pitch for an animated miniseries. 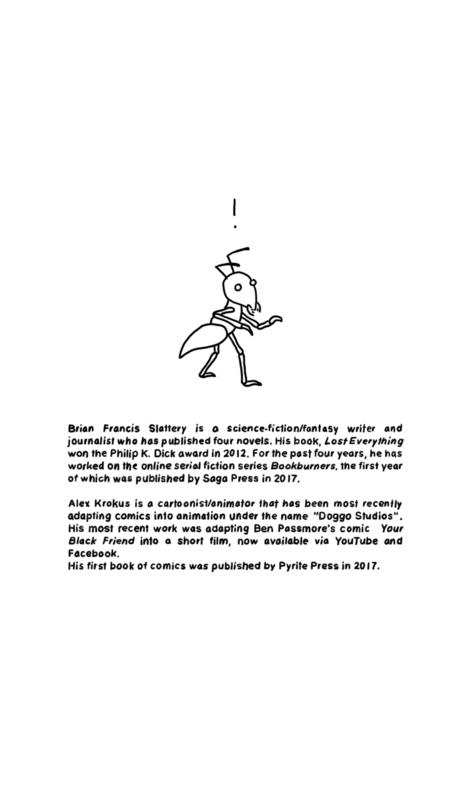 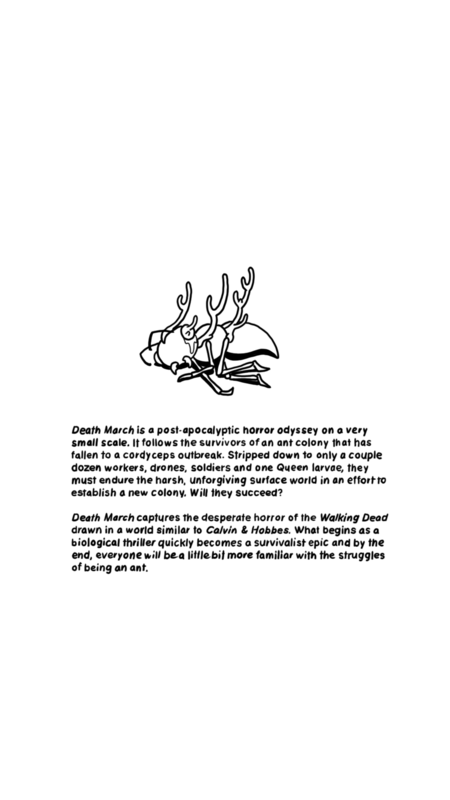 Conceived and written by sci-fi author/journalist Brian Francis Slattery and designed by myself, I wanted the pitch deck for Death March to stay true to its origin as a pitch for a graphic novel. 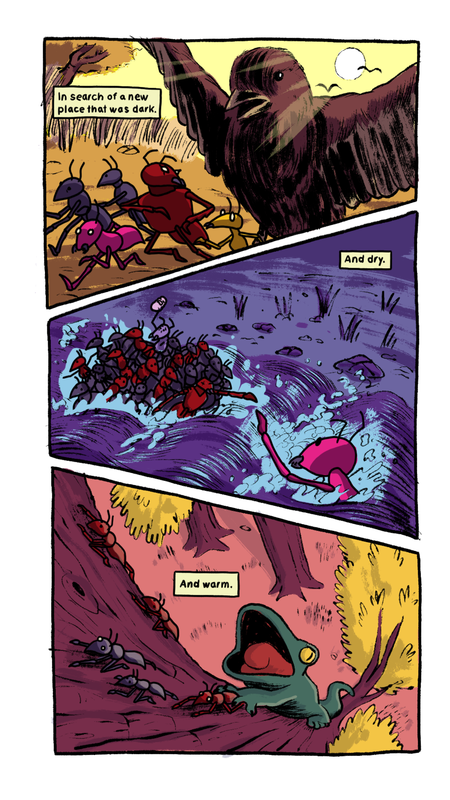 If you’re interested in seeing the full pitch deck, shoot me an email.